Looking for a City Official? The League's database system contains current names and addresses for California city officials and is updated regularly. Search the League's database to find a city official by name, city or job position. 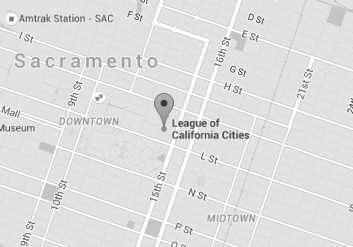 The League's database system contains current names and addresses for California city officials. The system is updated regularly and the mailing labels generated by the system are available for rent. The labels include names, titles and addresses for various positions. For more information, call (916) 658-8200 or e-mail Darla Yacub.